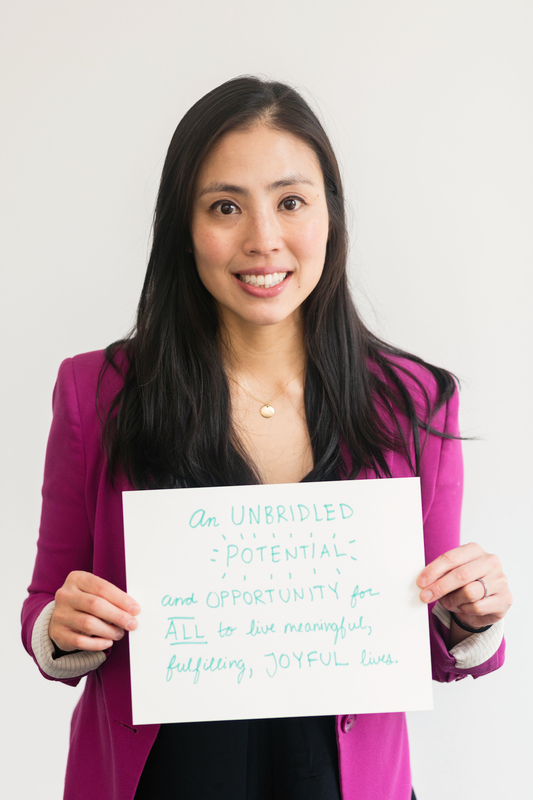 Eugena Oh is the President & CEO of the “I Have A Dream” Foundation, and is responsible for leading the national education nonprofit in setting and achieving its vision of college access and opportunity for all, regardless of the circumstances of one’s birth. 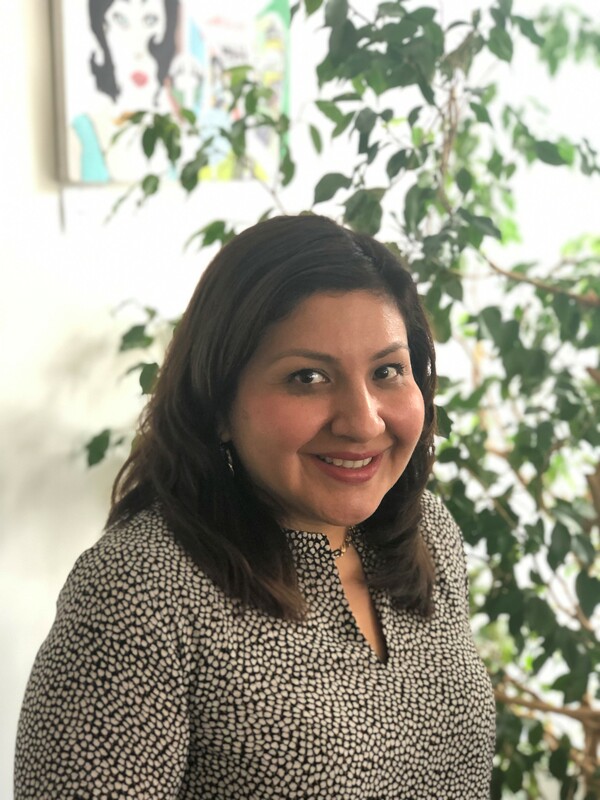 She believes deeply in educational equity and is excited to be working with the passionate team at the national office, its volunteer leaders, and its affiliates and Dreamers, to create positive social change. As the child of Korean immigrants who were first-generation college graduates, and a first-generation American college graduate herself, Oh understands that education – and in particular higher education – is key to achieving ones professional and personal dreams. Since joining “I Have A Dream” in 2011, Oh has served in several roles including Chief Operating Officer, Interim President & CEO, Chief Governance Officer, Legal Counsel, and Director of Talent, Administration, and Special Projects. Prior to joining “I Have A Dream”, Oh practiced commercial and products liability law, and served in development, strategy, and operations roles within several non-profit organizations, including Teach For America – New York City, Rock The Vote, and Washington State Court Appointed Special Advocates. 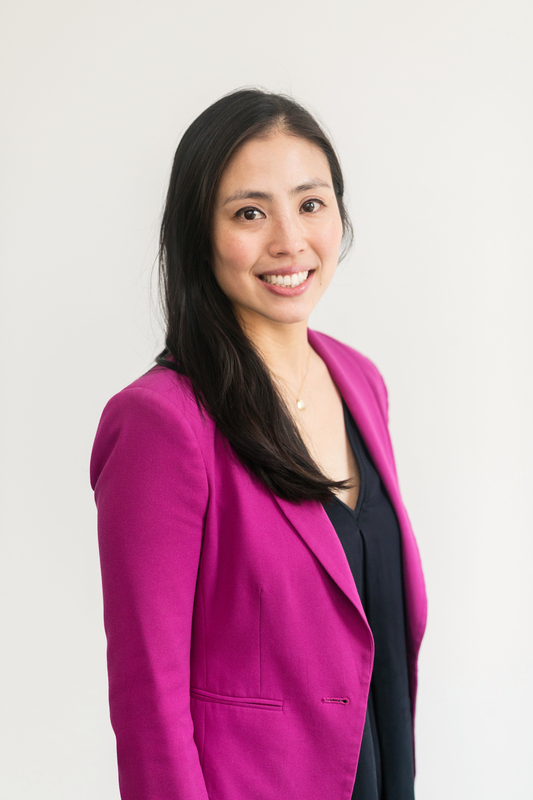 Oh’s personal honors include being named to New York Non-Profit Media’s inaugural class of 40 Under 40 Rising Stars (2015) and receiving the University of Pennsylvania’s Asian Alumni Association’s Outstanding Alumna Award (2008). 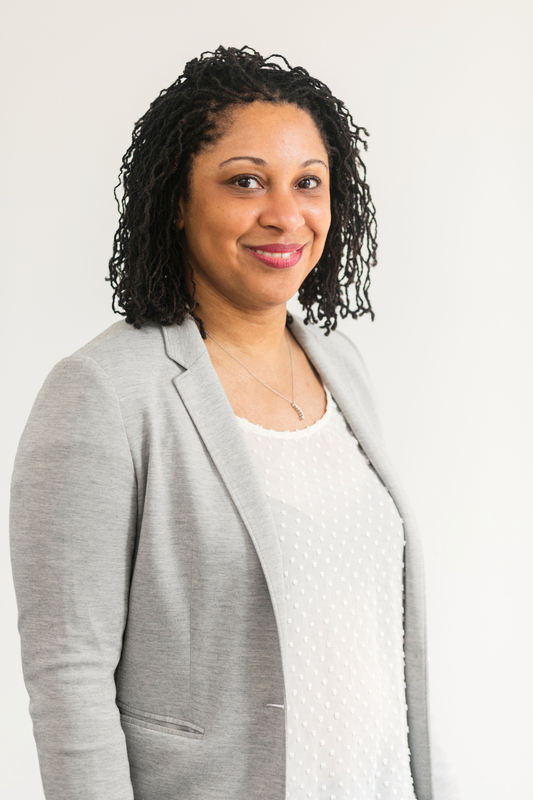 She serves on the University of Pennsylvania’s Alumni Board of Directors, is a member of the Brooklyn Historical Society’s George Hannah Society, and enjoys spending down time with her partner and son. 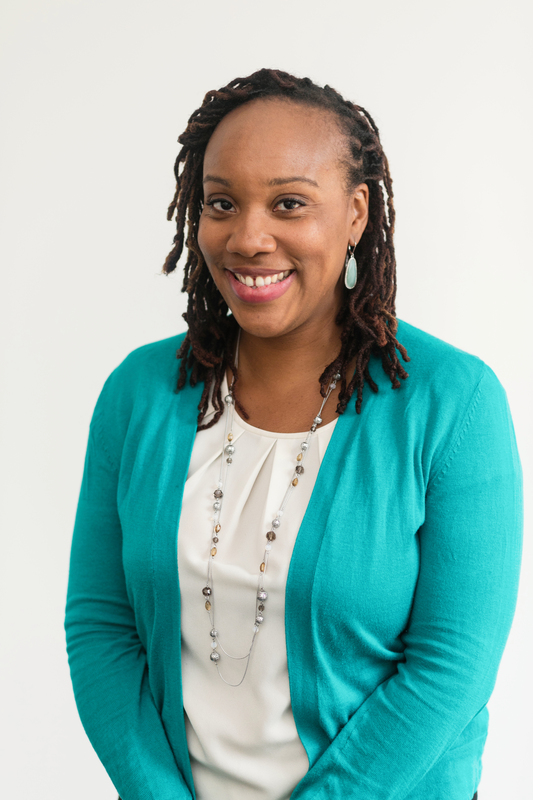 In her role as the Chief Operating Officer, Soji partners with the Foundation’s network of Affiliates to use data inquiry, design thinking and new technologies to help drive program outcomes and improve program effectiveness. Soji oversees the finances and operations of National Office, as well as the National Foundation’s portfolio of initiatives focused on promoting higher education and increasing our Dreamers’ access to and success through their college pursuits. Soji joined the “I Have A Dream” Foundation’s staff in 2015 as a Fellow through Education Pioneers, an organization which matches private sector professionals with education nonprofits to put their skills to use for education causes. Soji holds a B.S. from the University of Pennsylvania. Prior to joining IHDF, Soji held several positions in Program Management, Process Design, and Technology Consulting at large and Fortune 500 companies such as J.P. Morgan Chase, Nationwide, and Kaiser Permanente, among others. In her spare time, Soji teaches yoga and enjoys international travel. 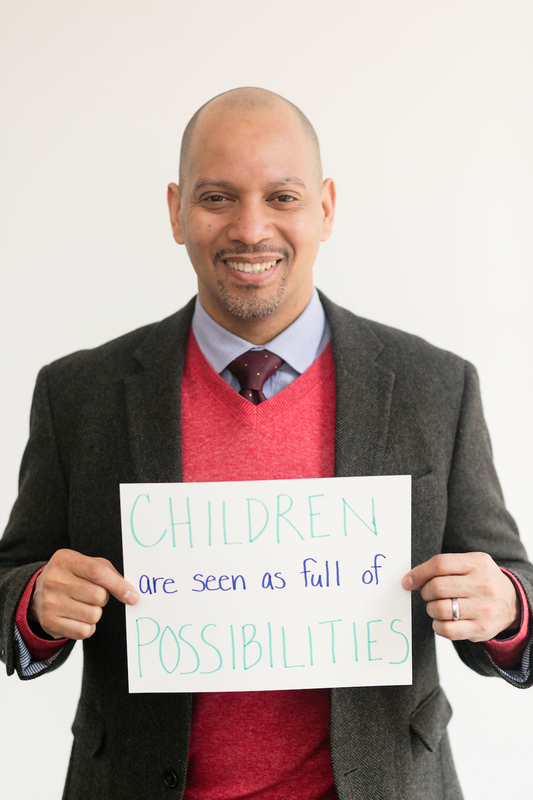 Marvin serves as the Director of Dreamer Programs where he supports Dreamers from kindergarteners to alumni. Marvin always had wanted to return to his community and give back in some way. His dream became a reality with the “I Have A Dream” Foundation. Marvin has dedicated his life to serving youth. 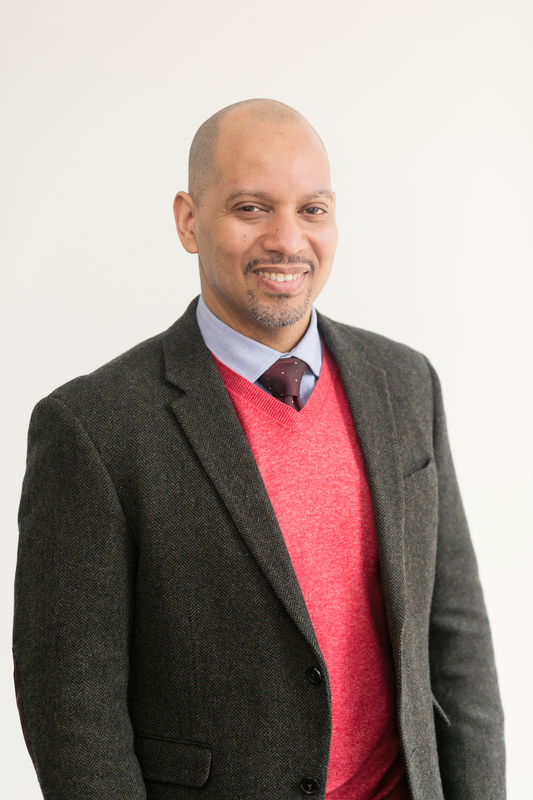 Before joining the National office, he was the Program Director for the “I Have a Dream” New York’s DeHostos-Wise program where he celebrated Dreamers’ daily achievements and college aspirations. He also worked at Columbia University’s Double Discovery Center where he directed one of its TRIO programs serving youth with a specific focus on academic tutoring, enrichment activities, and college counseling help. Marvin continues to remain connected to his old neighborhood and currently serves on the DOME Project’s board, the organization that he attributes to changing his life. When not developing programming, Marvin is focused on art and running. He is the founder of Art in a Suitcase, an organization that encourages youth across continents to learn about one another through art. He is also an avid runner having completed the New York, Chicago, and Chiang Mai marathons. Marvin holds a BA from Wesleyan University and an MBA from Columbia University. Pat joined the National “I Have A Dream” Foundation team in January 2016 as Senior Executive Admin/Office Manager. 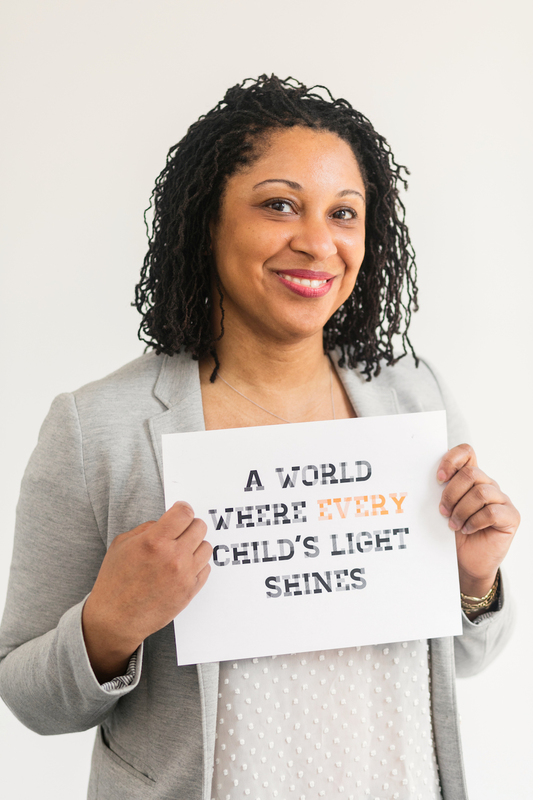 Prior to joining “I Have A Dream”, Pat worked at The Atlantic Philanthropies as a Senior Program Associate for 11 years, providing administrative support to the Children & Youth Program. 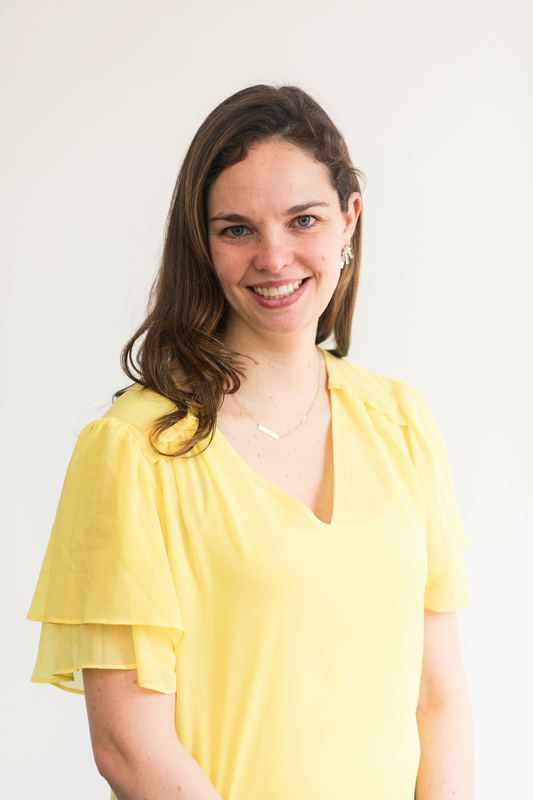 As the Director, Strategic Initiatives, Laura leads special projects assigned by our CEO. 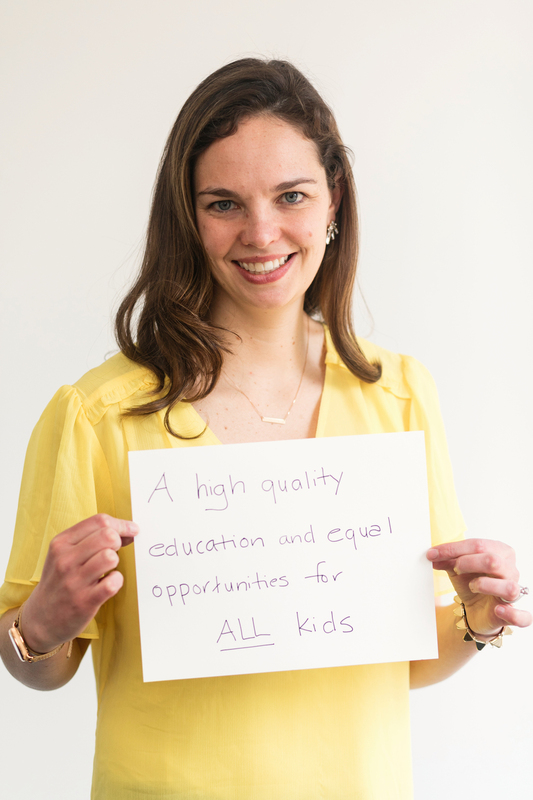 Laura also created and leads the Foundation’s innovative College Savings Account program. Laura was drawn to this work by her desire is for all students, regardless of race, zip code, or family income to have access to a high quality education and all of the opportunities that comes with that experience. Prior to “I Have A Dream,” Laura served in project management, human resources, strategy, and operations roles in government and the non-profit sector. Most recently Laura worked at the New York City Department of Education under Chancellor Joel Klein. As the Director of Talent for the Division of Academics, Performance, and Support, Laura was responsible for all human resource processes across a division of 300 people and directed key projects and pilots, including various performance management processes, a division staff satisfaction survey, and staff professional development opportunities. 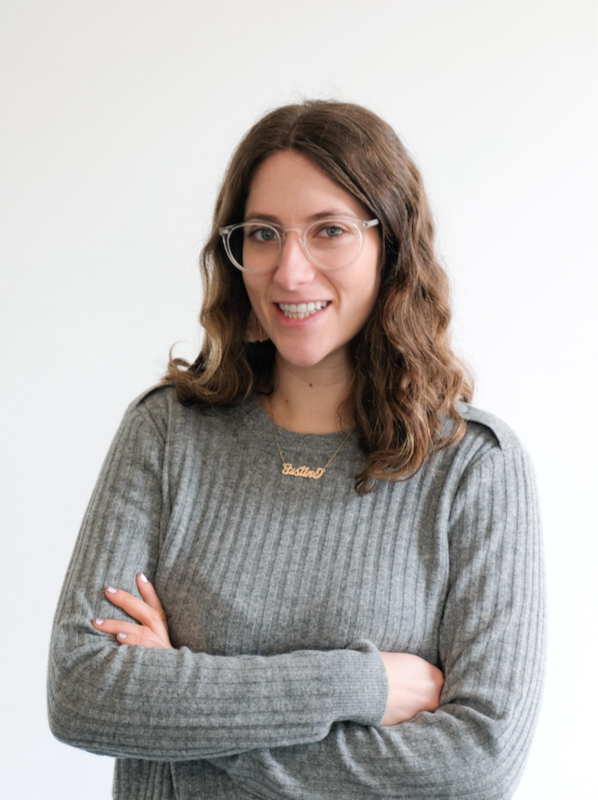 Prior to that role, Laura worked as a project manager on the ARIS project, a website that provides parents, principals and teachers across NYC the ability to view student information, explore instructional resources, and collaborate with other educators across the city. Laura holds degrees from Loyola University Maryland and New York University Wagner Graduate School of Public Policy. These days, her “hobbies” are running after her two young kids. As the Chief Development Officer, Janine leads the organization’s revenue generation efforts while contributing to the overall strategy, direction, and leadership of the organization. 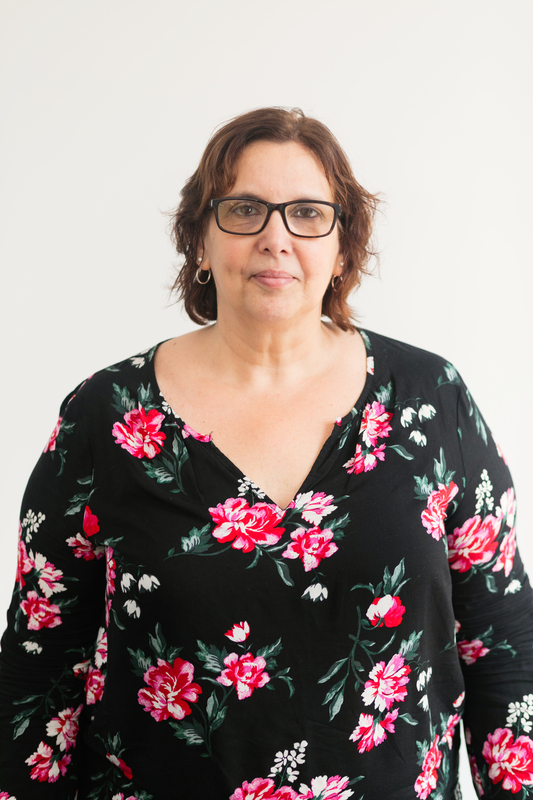 With more than a decade of fundraising experience, Janine’s focused approach in building effective systems has led to a superb track record in raising funds. 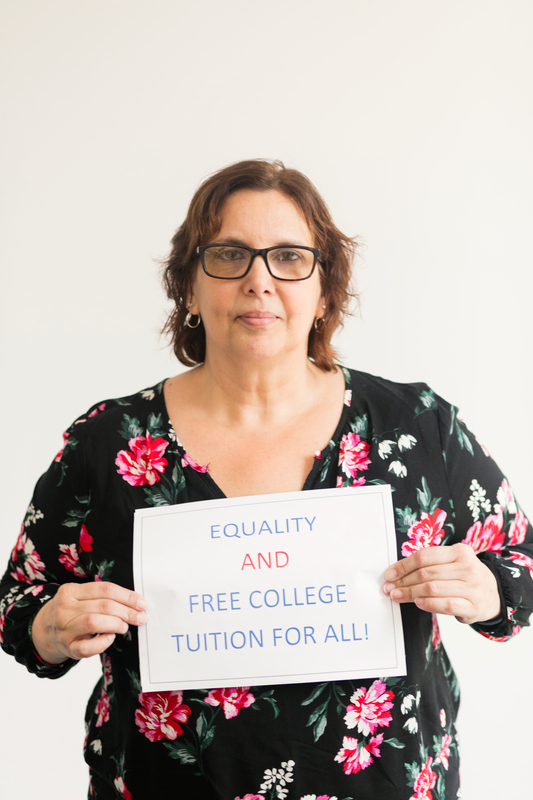 Janine’s passion in educational equity stems from her own experiences as a first-generation American and college graduate. She believes that most individuals can learn a skill but the awareness and access to these skills and opportunities to obtain them, precedes that. She holds a BA from Queens College and completed Columbia Business School’s Senior Leaders Program. Janine’s commitment to empowering others extends into her community. She is formal mentor and proud Big Sister via the Big Brothers Big Sisters of NYC. She recently launched a book club as a convening of women to foster a sense of sisterhood and connectivity. As the Program Associate, Justine helps the national team secure data, build the alumni base, and support programming for Dreamers. 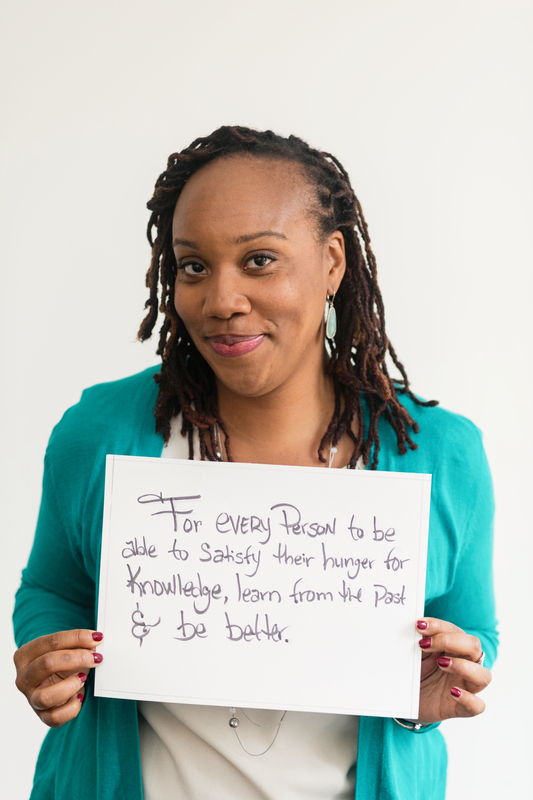 Before joining the national “I Have A Dream” Foundation team, Justine worked as the 12th Grade Program Manager at SEO Scholars, an academic enrichment program for low-income high school students. Prior to that, she worked at a Title I high school in Queens, NY as a college advisor through the NYU College Advising Corps. Her direct experience working with underserved students inspires her to ensure that all students get the resources and support they deserve. She holds a B.A. in history and minor in gender studies from Eugene Lang College, The New School. In her free time, she enjoys exploring different neighborhoods and eating all the amazing food New York City has to offer. As the “I Have A Dream” Foundation’s Manager of Operations, Nadira plays a key role in developing and cultivating operational excellence with the National headquarters’ functions and business operations. Additionally, she leads the planning, implementation, and execution of all special events. Nadira’s passion for social justice work was born during her tenure as the director of health and fitness at Girls for Gender Equity, where she worked to enforce Title IX’s mandate to increase athletic opportunities for young women in middle and high school. She is a dedicated advocate for youth and LGBTQ folks, is committed to dismantling the institutionalized criminalization of race and poverty, and has done community organizing and published writings on sexual violence. Nadira’s career also encompasses experience in production management and event administration for large scale concerts and festivals hosting between 50,000 and 80,000 attendees. Nadira studied Psychology at Georgia State University and completed the American Sign Language program at Georgia Gwinnett College. She holds a National Interpreter Certification.